There’s no secret ingredient to creating the perfect t-shirt. But this combination will get you pretty close. Have a large group to order shirts for? We've got just the thing for you. Save time, money and hassle using our Group Ordering system. Selling t-shirts can can be a great source of extra revenue, a way to build brand loyalty and a cool product to showcase your company. Read more about why your company should be selling custom t-shirts. Ever wonder how t-shirts are printed? 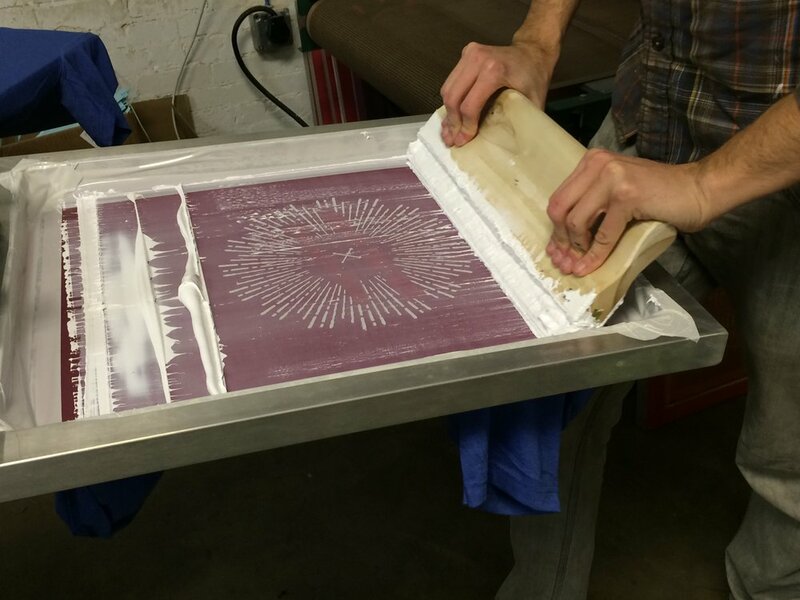 Here's our screen printing process in 8 simple steps.